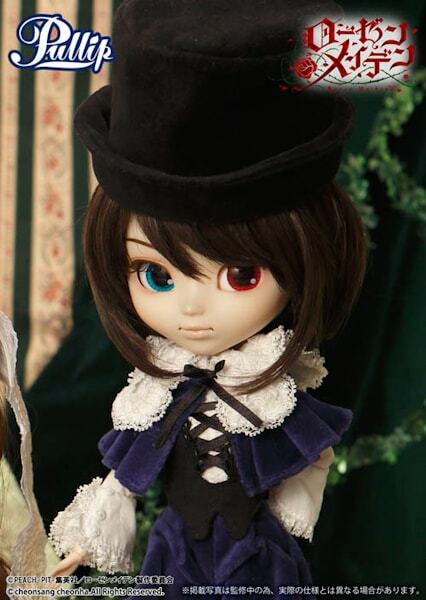 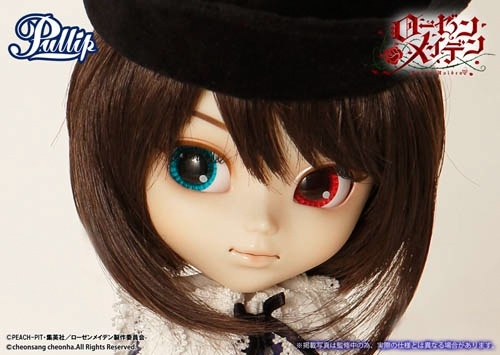 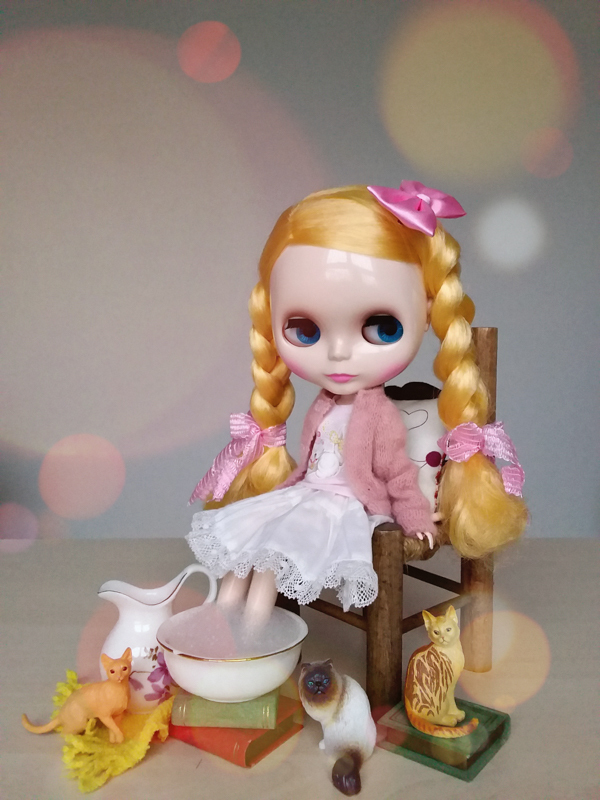 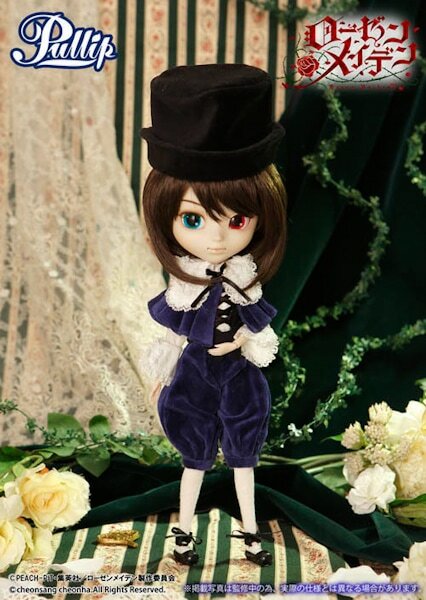 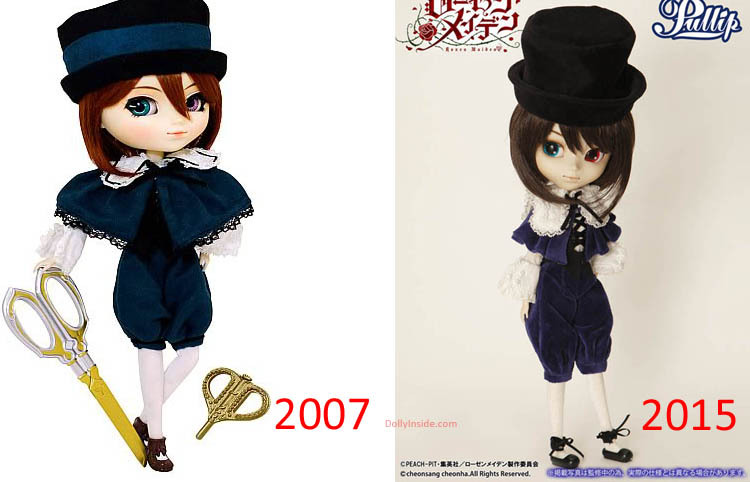 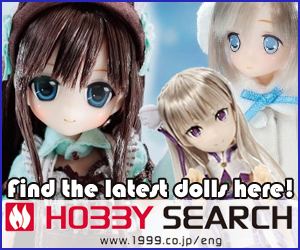 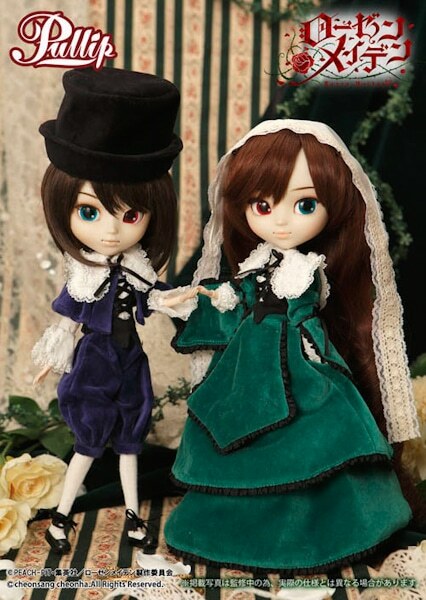 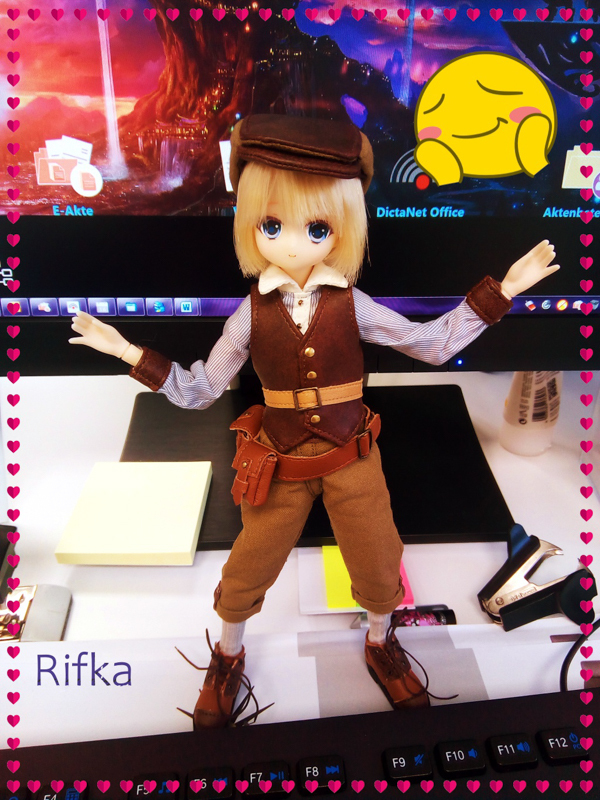 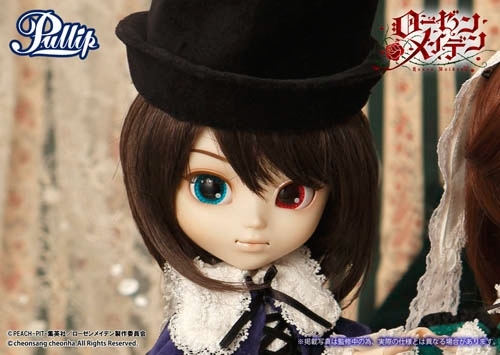 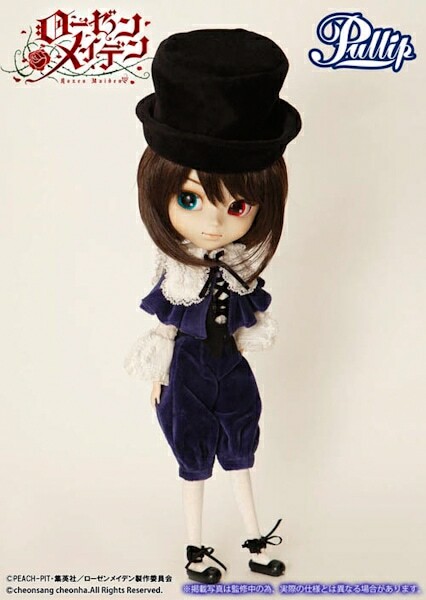 In March 2015 Rozen Maiden fans will be greeted with an updated version of Pullip Souseiseki and her sister Pullip Suiseiseki from the popular anime and manga series (ローゼンメイデン). 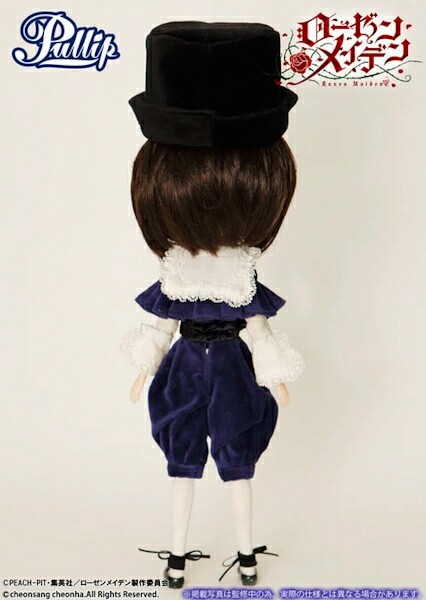 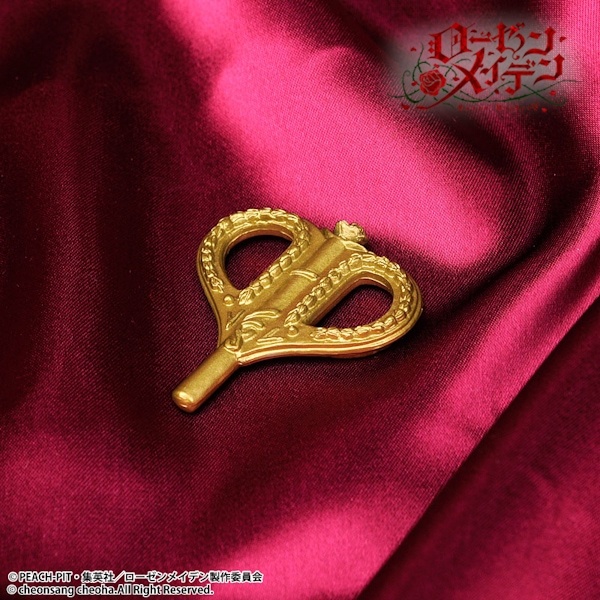 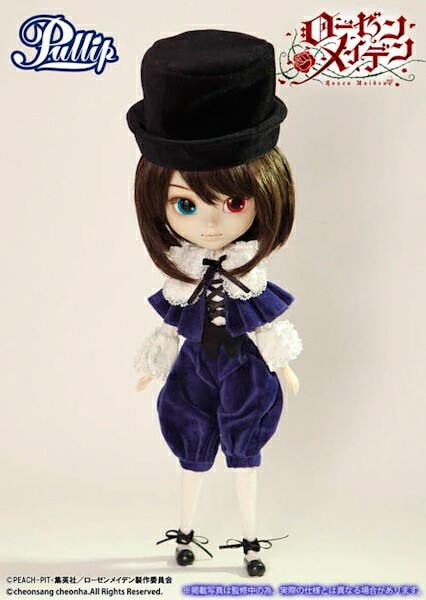 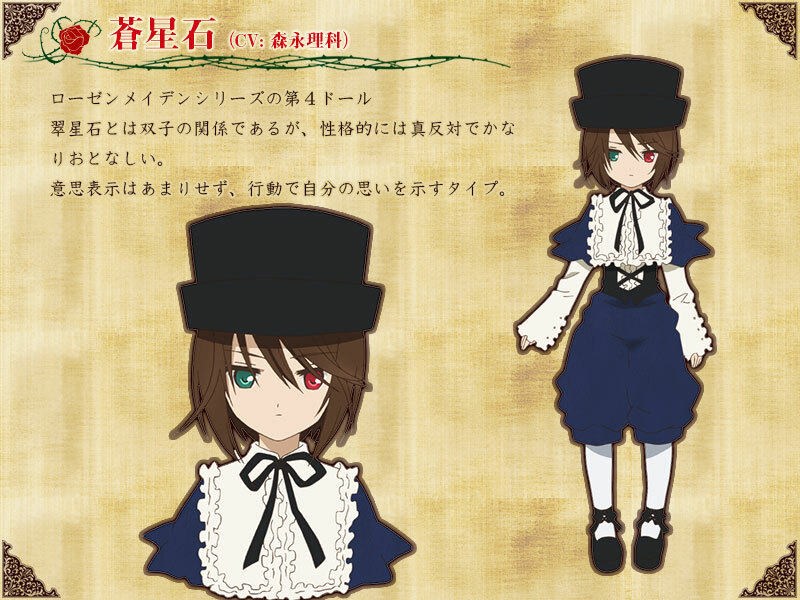 Souseiseki is the 6th Rozen Maiden doll in the Groove Inc line up which began in 2014. 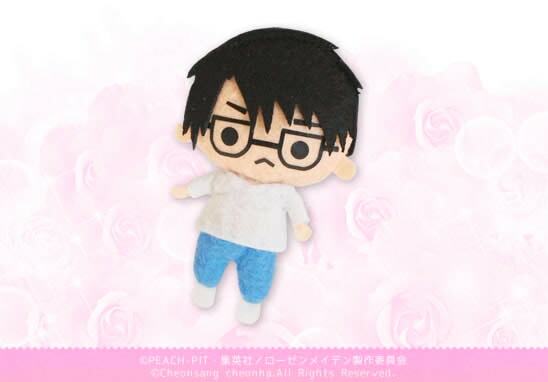 If you order through the shop Animaru, now through March 9, 2015, you will receive a Jun plush as a bonus gift. 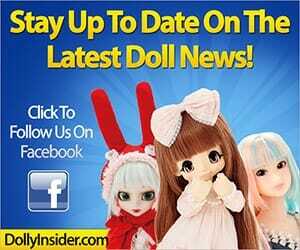 Click here to go to her product page. 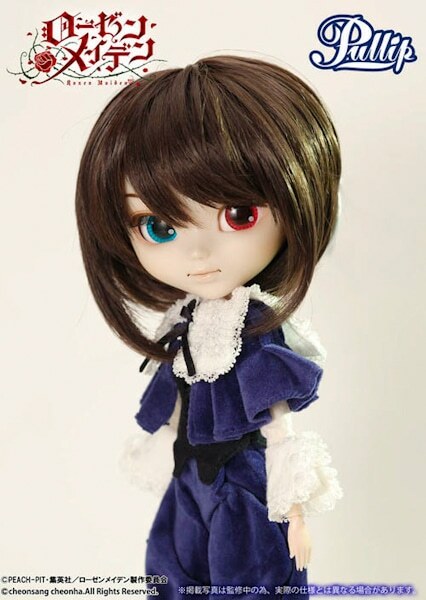 You can find this doll on eBay.